How do I set up my .eco profile? Do I need to set up a .eco profile for every .eco domain I buy? 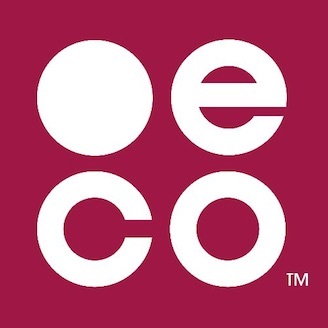 How do I manage multiple .eco domains and .eco profiles? What questions do I need to answer in my .eco profile? What is the story for on my .eco profile? The story section tells the world about the great things you're doing to create a more sustainable planet. What happens when I heart a .eco profile? Why do I need to fill out a .eco profile? How do I change my password for my .eco profile? What happens when I report a .eco profile? When to report a .eco profile and what happens if you do.